The University of Ljubljana (UL) is research partner of the EBE-EUSMOSI initiative responsible for design and testing. 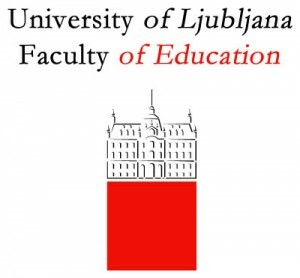 The Faculty of Education of the University of Ljubljana educates and trains teachers and other professional workers in the filed of education. Inaddition to the tradional teacher’s programmes the Faculty of Education of the University of Ljubljana is the only institution in Slovenia that trains specialist for inclusive education and the education of children and young people with special needs.